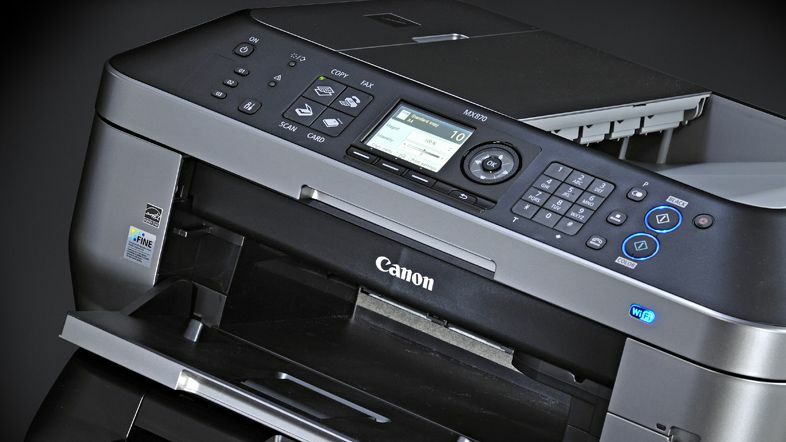 Which is the Right Printer for you – Inkjet or Laser? Those considering buying a printer will need to choose from among a seemingly never-ending range of available options.Though a large number of factors must be considered, the overriding choice will be between one of two different printing technologies.On the one hand, inkjet, on the other, laser. The two operate based on completely different means.The former forms an image on a page using a series of jets of ink, focussed very closely together.The latter forms an image using a laser on an electrically charged rolled, which subsequently attracts conversely charged particles of special toner. In order to decide which is suitable for your needs, you will need to consider which of the following factors is most desirable. The first and most obvious factor when considering a printer is the cost of the printer itself.Laser printers are traditionally costlier – though this gap is closing.If you only need to print in monochrome, you can find small printers geared toward home office use for less than a hundred pounds. This is one area where there is a clear and unambiguous leader.When it comes to the cost per printed page, a laser printer is far, far cheaper than its inkjet counterpart.However, the number of pages which can be gotten out of each cartridge varies tremendously, which confuses matters.In general, the more a printer is used, the better the saving will be.For a user who only uses their printer occasionally, the saving will be minimal.For a screenwriter who prints many thousands of pages in a year, the saving can be substantial. When considering the cost of a printer, one can look to the cost of each cartridge.However, depending on the sort of content which will be printed, the yield from cartridges can vary a great deal.This is particularly true of laser printers, and less so of inkjet-based ones. It is possible to find cartridges which use cartridges which have been refilled.Using this method, huge savings can be made – though the results can vary in quality.Whether you intend to use refilled cartridges or standard ones, you should ensure that you buy them from a reputable seller like www.internet-ink.com. Another factor which must be considered is a printer’s longevity.In this respect, laser printers are clear leaders;they can print, on average, many more pages before finally expiring.This is attributable to a range of factors, not least of which is the fact that the internal parts of a laser printer have far less reason to come into contact with one another. The print resolution (or how closely the pixels are placed together) is the most often cited measure of a printer’s fidelity.In this respect, inkjet printers are capable of far sharper detail than laser printers – though laser printers are able to achieve their results with a greater degree of accuracy.It is difficult to accurately gauge the results of a printer using a single measure – doing so almost always results in disappointment.If you intend to print high-quality colour images, then it is probably best to take a look at the results of the printer yourself before committing to buying one.If you are so inclined, a good printer shop will print an image of your choice so that you can be well informed before you commit to purchase.Failing that, many online retailers will allow you to return a product you are unhappy with – no questions asked. Inkjet printers are often perceived as far slower.This perception is undoubtedly justified, though the difference is often exaggerated.As well as the speed of the printer itself, one must also consider the delays which come before and after the print.Laser printers must first warm up before they can print, while inkjets can begin immediately.Conversely, the output from inkjet printers requires time to dry before it can be handled.The former of these considerations is trivial – in practice, the warm-up time of a laser printer is too small to be noticed. 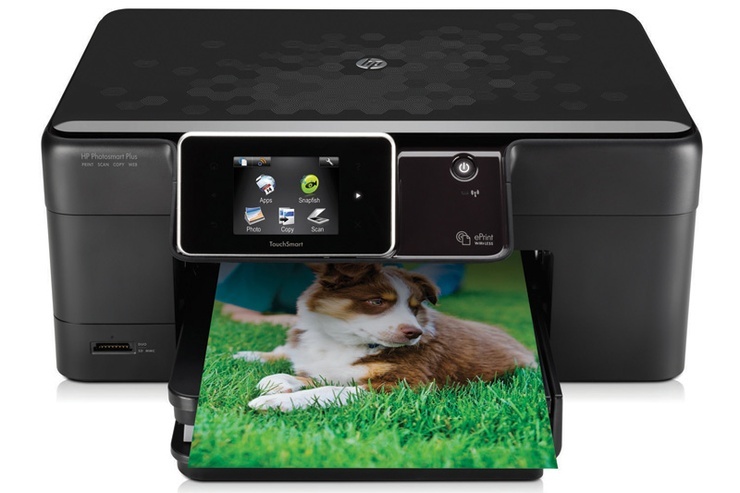 Another consideration is one of the impact the printer will have on the room.Fortunately, most modern printers look good.However, some of them are bulky, and consume a great deal of room.This is especially the case with large, high-output printers common in offices.If you are looking to get a printer for infrequent home use, then the cheaper end of the laser market offers a variety of smaller options.